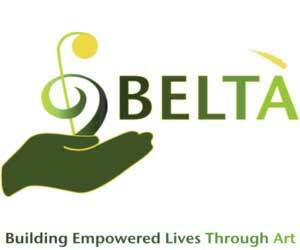 BELTA is an Austin-TX based nonprofit organization that supports artists and musicians as they build lives and careers centered in the fine arts. We aim to make success possible for people of all backgrounds by showcasing the talent, vision, and dedication of emerging artists and connecting them with people everywhere who love and value their work, appreciate their courage and dedication, and are inspired to lend a helping hand in ways great and small. BELTÀ fosters a non-competitive, collaborative environment among all artists and arts non-profits in an effort to strengthen, connect, and empower the capacity of the disciplines to grow and flourish with as few barriers to success as possible.